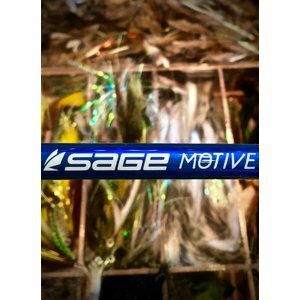 Sage's Motive series offers fast line speed, great lifting power and accuracy which saltwater fishing demands. 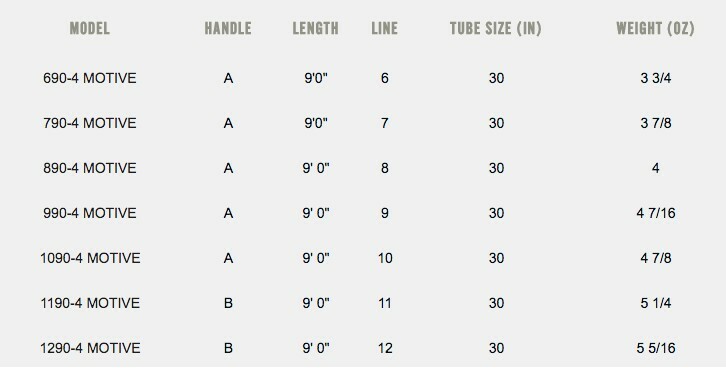 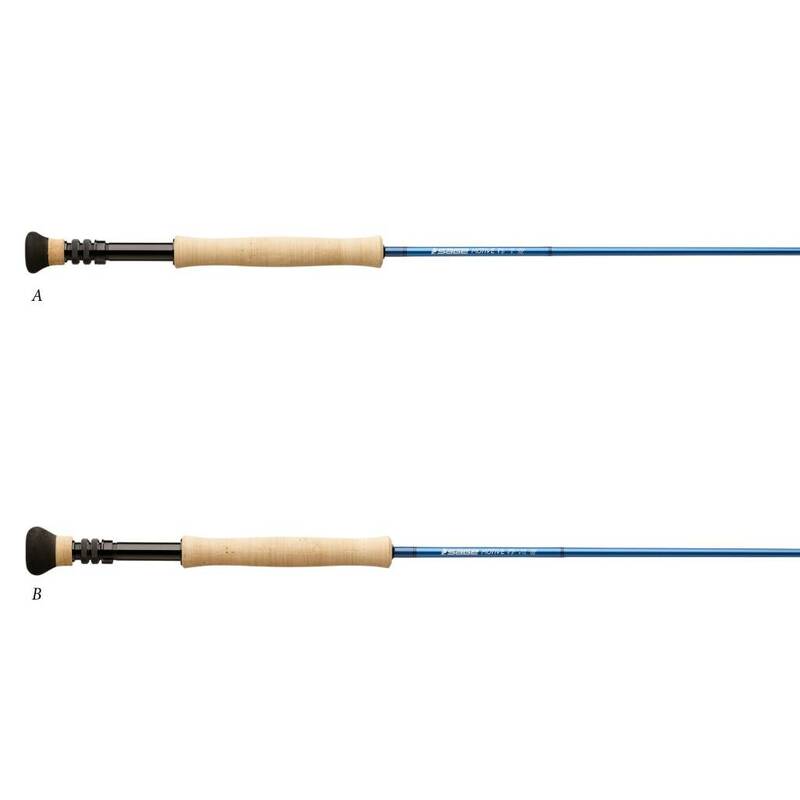 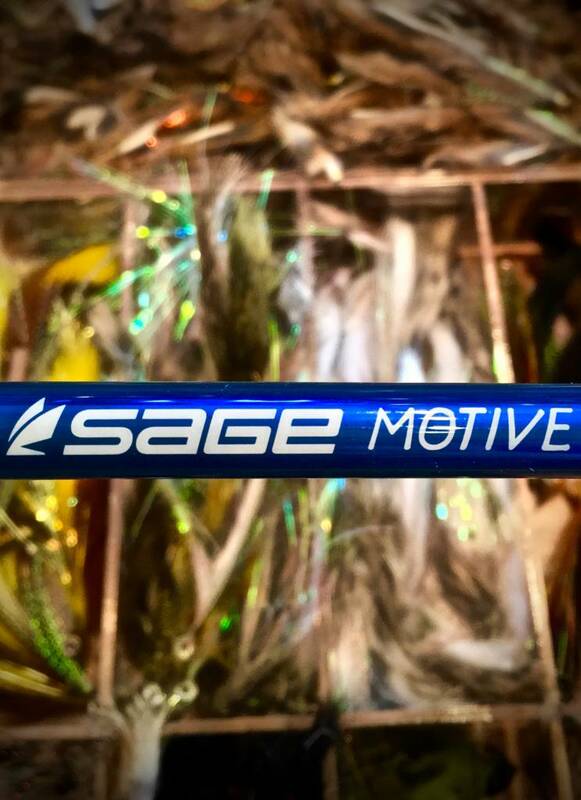 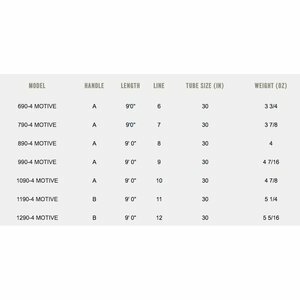 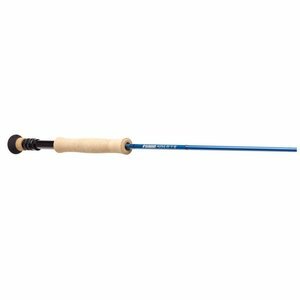 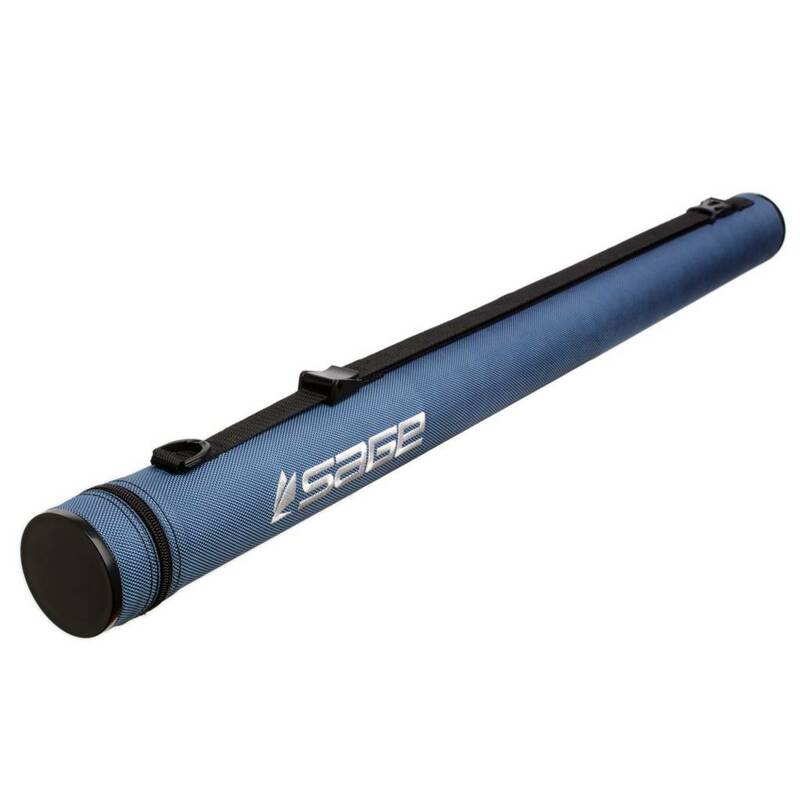 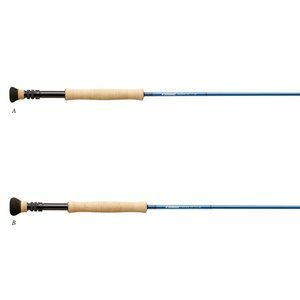 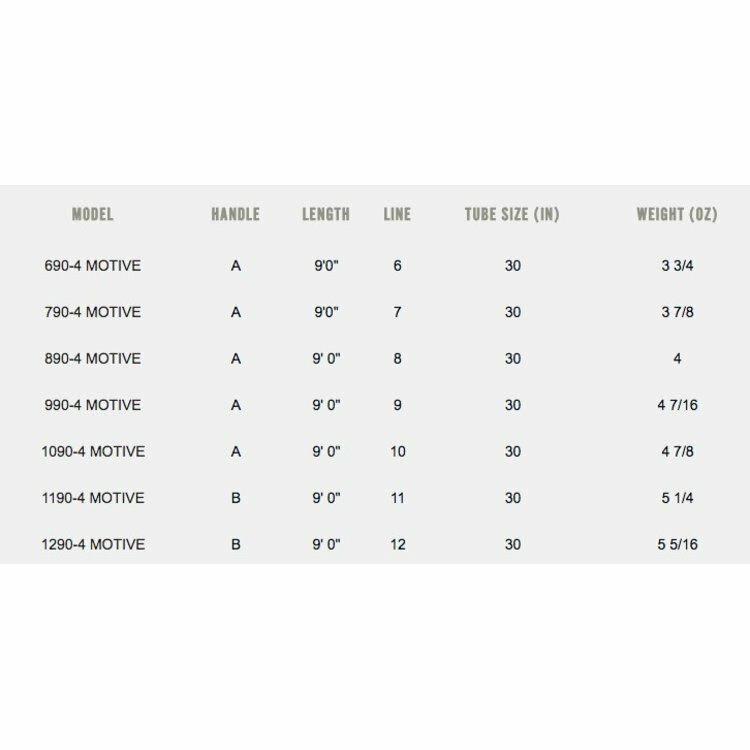 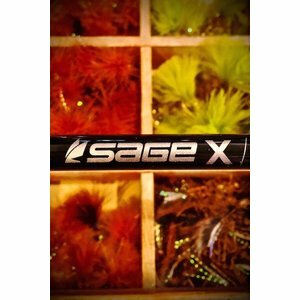 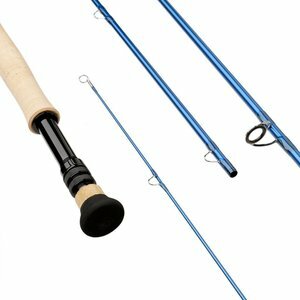 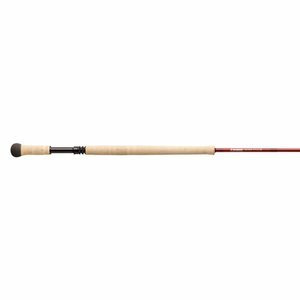 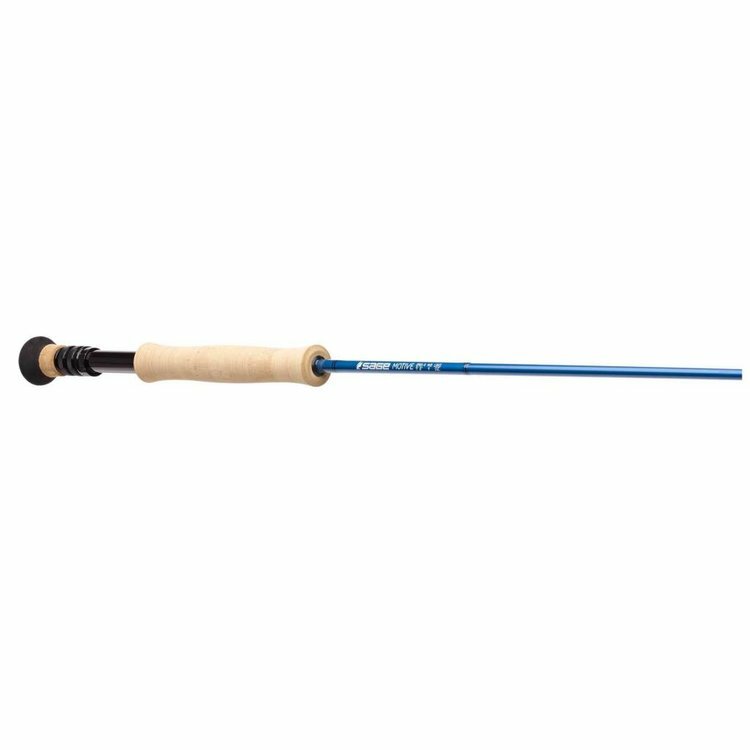 Sage's MOTIVE saltwater rods are ideal for seasoned saltwater fans looking to complement their rod arsenal, and fly fishers new to the salt who want to experience the many hard-fighting species without breaking the bank. Constructed of time-proven materials and embodying Sage’s immense saltwater experience, the MOTIVE features a powerful but smooth fast action that loads quickly to deliver heavy saltwater flies with the accuracy the sport demands. 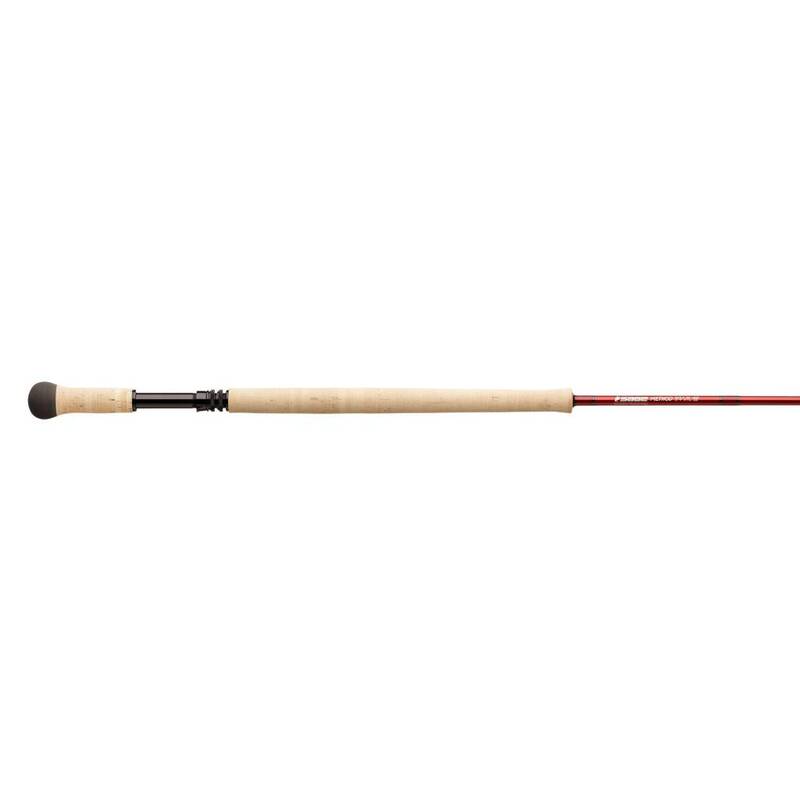 Light and responsive, you feel connected to your line for ultimate control over a full day of enjoyable casting. 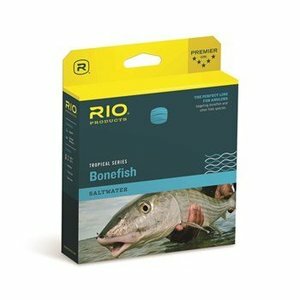 Yep, it’s safe to say the salt has attracted another convert. 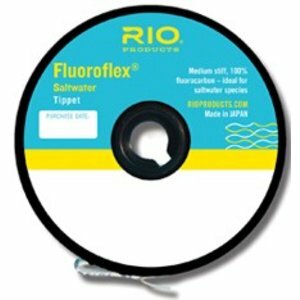 Rio’s Fluoroflex Saltwater Tippet is medium stiff and made from 100% fluorocarbon material.